What works for him, what may work for other Autistic folks. If you'd like me to speak at your conference, or give a presentation or workshop, please contact me. Squidalicious.com: Leo Turns Our Car Into An iPad! Squidalicious: iPad and Autism Workshops - That Work! 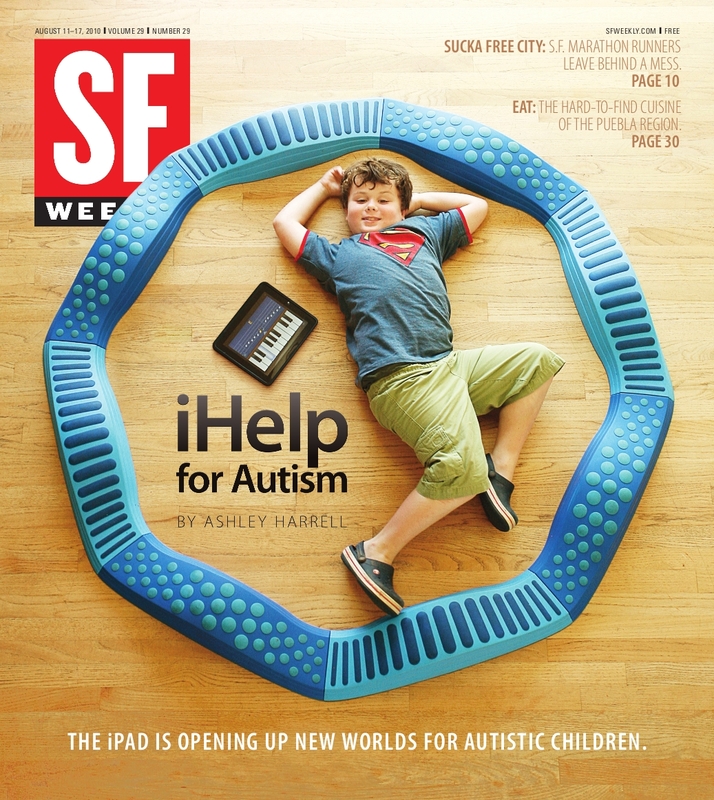 HuffPost Technology: Can the iPad Be a Learning Tool for Kid With Autism? 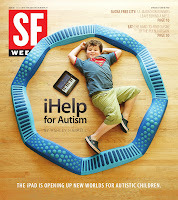 Comcast's Upside: Interview alongside Danielle Samson, SLP [video]: How iPads Benefit Children With Autism. 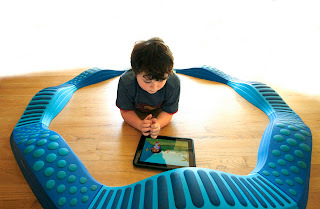 Squidalicious: iPad Apps for Kids With Autism: Fun Ones! Cheap Ones! Free Ones!